Simon is an employment law solicitor with over 28 years' experience acting for both employees and employers. Clients benefit from his passion to ensure they achieve the best outcomes. Simon is known for his attention to detail combined with his legal knowledge and skills. Simon spends the majority of his working week dealing with client work although he is also responsible for overseeing the running and the administration of the firm. Simon’s case load concentrates on important, complex and high value work place disputes. Simon specialises in handling all types of employment tribunal cases. 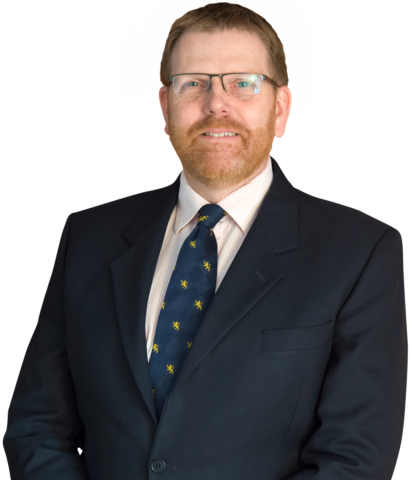 Simon Quantrill has a particular interest and expertise in representing professionals such as teachers, social workers, doctors and nurses in both internal and external disciplinary matters. For employers, Simon takes the lead in overseeing the firm’s Quantrills HR range of services including the drafting of bespoke contracts of employment, director service agreements and HR policies and procedures. When not at work, you will find Simon invariably afloat either cruising on the east coast, or racing his Ajax 23 from the Royal Harwich Yacht Club. If really pushed, Simon will also admit to enjoying time in his flower garden. In the winter, Simon restores and makes Victorian rocking horses.
" . . . the team is ultra professional while communicating in a warm and friendly manner . . ."
"I have absolutely no hesitation in recommending your services"